Now in her final year with the brown-and-gold, Rieder’s hockey journey went from normal beginnings to a championship pinnacle. 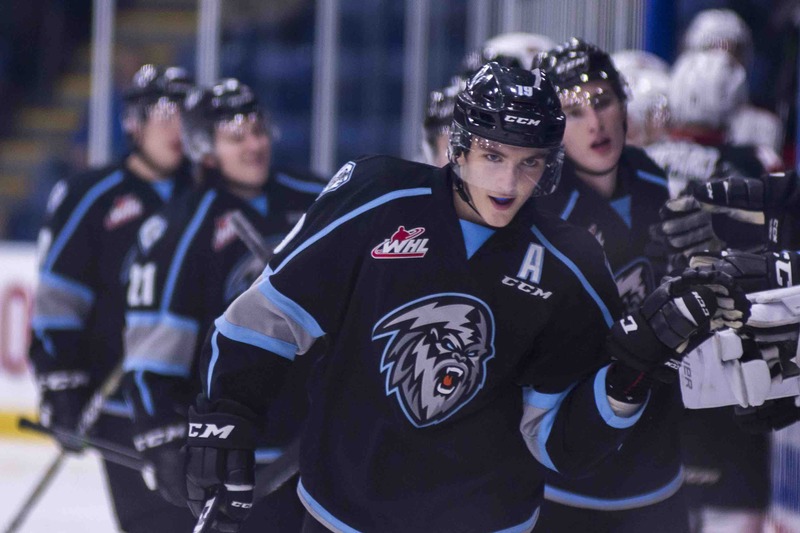 Sharman had an assist in the first game of Manitoba’s two-game series with Alberta. The herd lost 3-2 but Sharman showed no signs of rust in playing her tenacious, high-pressure style. 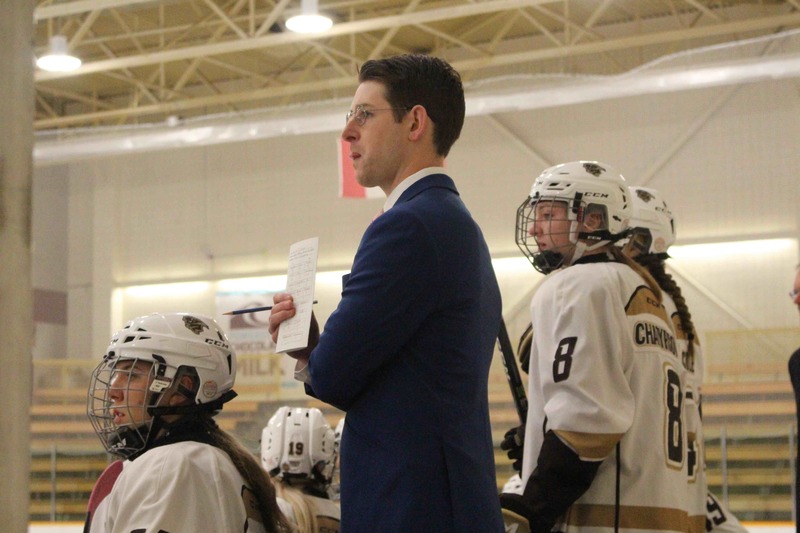 What was a banner year for some U of M Bisons programs was less than stellar for others.